Thanksgiving is quite different here and is celebrated by mainly Anglo Saxons who have immigrated and have brought their traditions with them. For people in America, Thanksgiving is often associated with idyllic pictures of Native Americans and Pilgrims at Plymouth in 1621. A lovely, smiling woman is serving a Native chief and his family. The children are happy, and everyone joins in a celebration of having survived the harsh winter, and the bounty the New World has bestowed. In modern America, families gather and sit around a table with a turkey as a centerpiece with various other dishes; often sweet potatoes, squash, and green beans are served. Depending on the family and their particular tradition, we watch the Macy's Thanksgiving Day Parade along with the football games, and we are grateful for another year to be together. Some pray, others do not, and since in our modern age many extended families no longer live in the same neighborhood, some fly in from all around the globe. 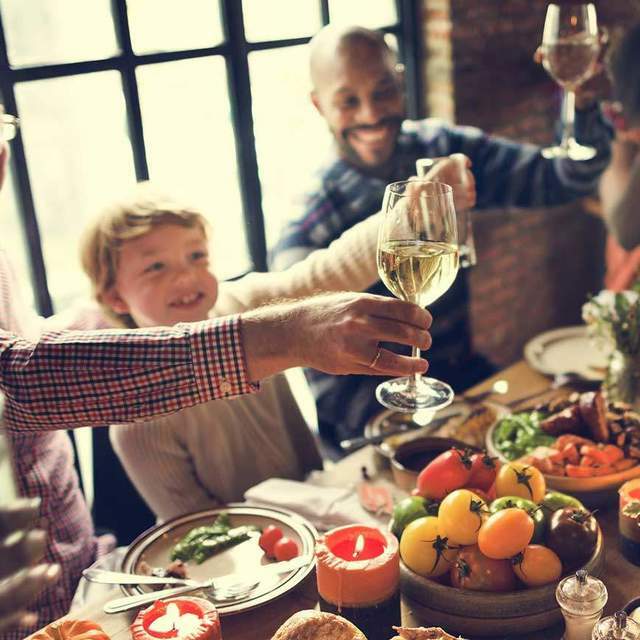 Here in Israel, Thanksgiving is quite different and is celebrated by mainly Anglo Saxons who have immigrated and have brought their traditions with them. In fact, we have just finished celebrating the "real" Thanksgiving, which is Sukkot! Sukkot was originally an agricultural feast, one of the three required pilgrimages to Jerusalem to thank God for the harvest. Traditionally, we invite family and friends into our temporary dwellings, and we spend seven days giving thanks and rejoicing. 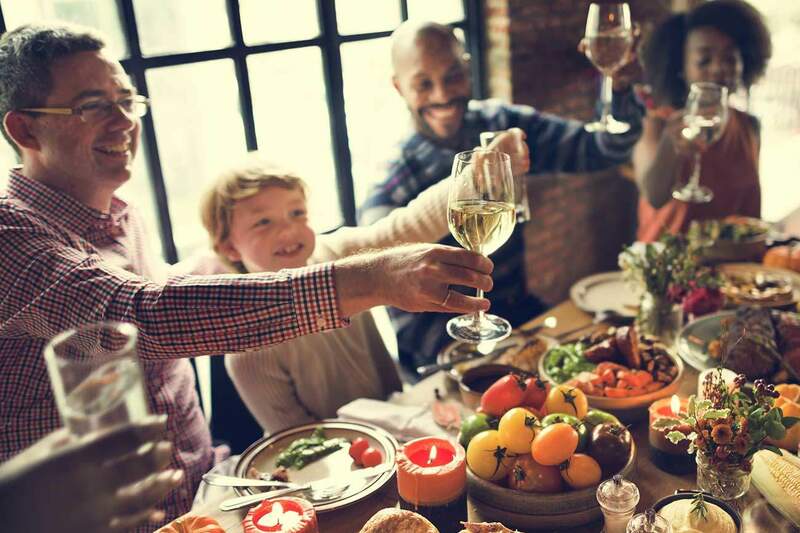 Schools are now back in session, and many are off from work only on Shabbat, which means that the Thanksgiving celebration often happens around the Shabbat dinner table. At least, that is the case in our family because everyone is working on Thursday and some on Friday, as well. As I reflect on the similarities between Sukkot and Thanksgiving, once again I am struck by the biblical roots of many of our modern celebrations. Our family loves the holiday of Thanksgiving, and we have joyfully incorporated it into our celebrations. I have already begun to think of the guest list, which needs to remain somewhat manageable because most of us live in apartments and cannot accommodate multitudes. Nevertheless, we always manage to squeeze in either a lone soldier or a new immigrant. I have also begun to think of the menu. Since, as I mentioned, many Americans have brought the celebration of Thanksgiving to Israel, turkeys are available around that time. However, in our case, I need to celebrate a week earlier due to a previous engagement. I have already spoken with the butcher to alert him to the fact that I will need my turkey soon! We have developed quite a few lovely traditions to celebrate this day. We each go around the table saying what thing(s) we are most grateful for this year. We also look to our right and say what we are grateful for regarding the person sitting beside us. If you were to come to our celebration, you would see the usual fare that you would see in most homes in America. However, since we will be celebrating on Friday evening (Erev Shabbat), we will also bless the wine and bread! In the past, we have invited British people along with Palestinians to our Thanksgiving celebrations, and the conversation was lively and often hilarious as we spoke about indigenous people and British oppression. Despite how one celebrates, or what food is on the table (along with the bread and wine we will also have hummus and tehina!) I encourage us all NOT to make this lovely holiday (only) all about the food. It is a time, in my opinion, to thank God for bringing us to this season. It is a time to bless God for his provision, for the gift of his son and his presence and guidance in our lives, and it is a time to bless him for each other. For some of us, this may have been a year of great loss and pain. Thanksgiving is also a time to bless God even through the difficulties because there will be an end and a purpose for the pain.